Learn what happens when a SearchCRM editor joins a panel as the paid skeptic to discuss whether AI technologies provide real value for helping businesses increase revenue. With the growth of mobile sales, a company's inside sales strategy is more important and needs to be more agile than ever. At the InsideSales.com Accelerate 2018 conference, set two miles high in the Rocky Mountains' Wasatch Range of Snowbird, Utah, attendees lauded the importance of selling using digital communications. Increasingly sophisticated AI tools now mine increasingly large, company-wide data lakes augmented with outside sources, such as LinkedIn profile data. From the stage, speakers also acknowledged the millennial generation demographic, which they said comprises the majority of many sales teams. In some cases, whether by merit or churn, millennials have risen to sales leadership positions. This is no coincidence, as they have a firm grasp of the technologies and platforms that are automating sales. "Digital sales is just a different way of listening to the customer, and [millennials] are very savvy at that," said Amy Appleyard, vice president of sales at LogMeIn. "You have to embrace this is just a different way of listening to the customer, and if millennials can do that better and faster, immediately, then fantastic." Digital sales is just a different way of listening to the customer, and [millennials] are very savvy at that. With millennials' knowledge of technology and various forms of communication, they can easily adapt to the new workflows that come with an inside sales strategy. "Some of the traditional channels, such as phone and email and even face-to-face, are really fatigued," said Cliff Condon, Forrester Research's chief research and product officer. By modernizing the inside sales strategy, companies are able to adapt to the changing sales environment. 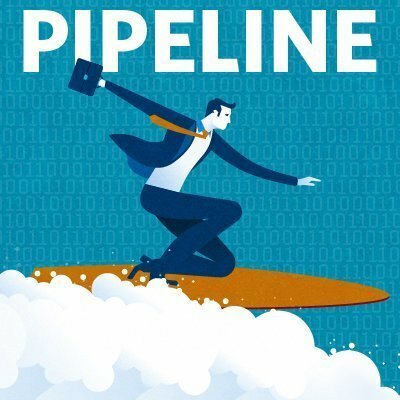 The latest episode of the Pipeline podcast delves into these issues from the conference, as well as what happens when a SearchCRM editor gets dropped onto a panel as the paid skeptic to discuss AI technologies' real value for helping businesses increase revenue. How has your company developed its inside sales strategy?